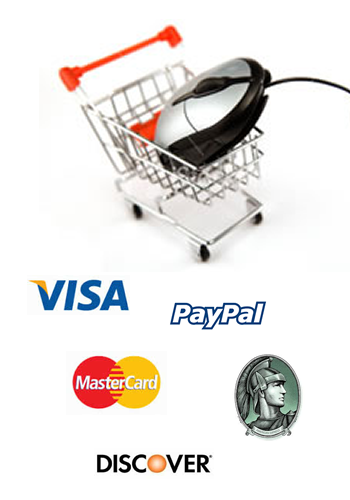 We can provide all the tools and services you need to conduct business online. We can provide everything you need to conduct business on the web. Credit Card security is built-in. One year SSL certificate () is included. If you don’t see a feature you need, just ask. We can do it!